Why has Winnebago had such success with it's suggestionbox ? Q. 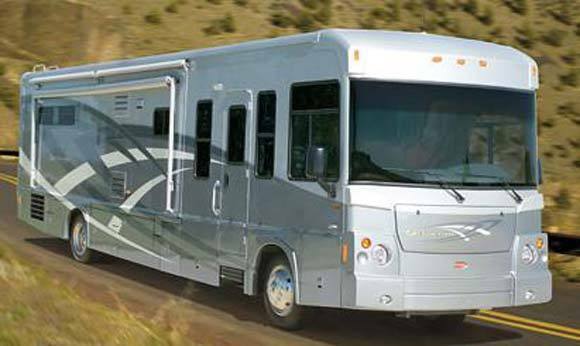 Why has Winnebago had such success with it's suggestionbox scheme? Bruce Hertzke, CEO of Winnebago Industries, almost never travels on Fridays. Friday mornings are reserved for a special morning coffee gathering of all those who have had an idea implemented during the previous week, together with their managers. As the suggesters arrive, they are photographed with Hertzke. These photographs are published in the next issue of the company newsletter along with a brief description of each idea. Management buy-in and support for any suggestion box scheme is so key to its success. At Vetter we can help you get your scheme off to a roaring start, the first step is to start a free suggestion box trial.